From one off jobs like garden clean-ups, basic landscaping and garden rejuvenations to regular maintenance work like lawn mowing, edging, hedge trimming and weeding, we are here to help. 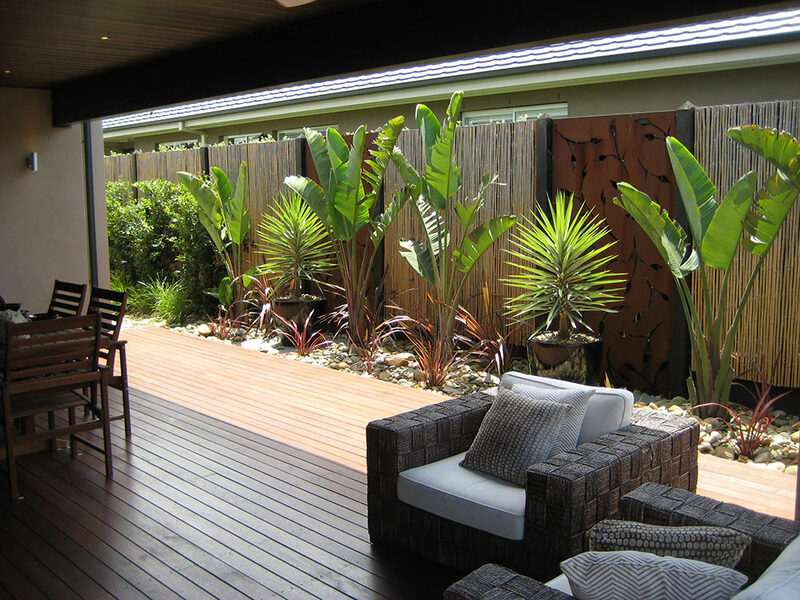 The owner of the business is on-site for every job ensuring quality of work, we are fully insured, registered and are members of the Independent Lawnmowing Association of Australia for your peace of mind. We have over 26 years experience in the gardening industry, so why not let us do all the hard work for you, all you have to do is sit back and enjoy it. Our prices are very competitive and we are not a franchise, so you don’t pay royalties to someone you will never meet saving you heaps in the process. We strive hard to deliver a high level of customer service that is second to none in our industry so why not try us out today call now for your free no obligation quote. Be sure to check out the Photos page for more examples of our work. References from satisfied clients are available upon request.